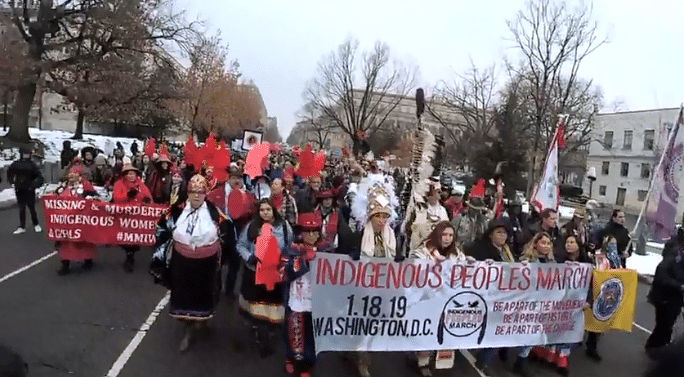 A northern Kentucky bishop has apologized for his diocese’s reaction to a videotaped encounter last week at the Lincoln Memorial between a group of high school students and Native American marchers. 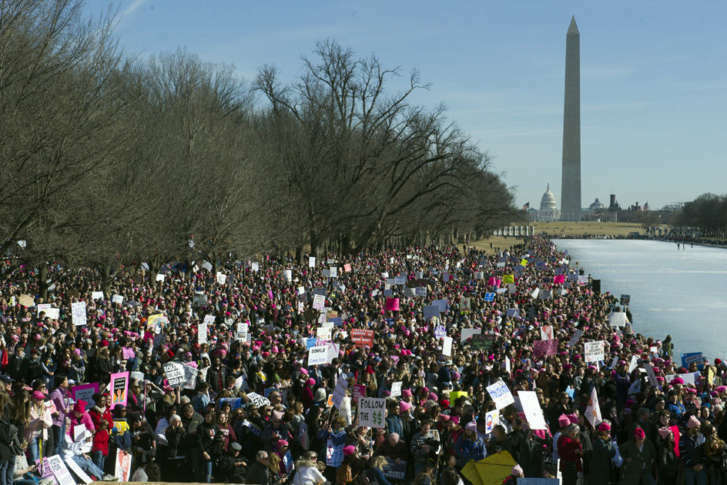 Saturday’s Women’s March on Washington brings sizable crowds to the area and will affect traffic. Here are the street closures for Saturday. Be advised that all closures and listed times are subject to change. 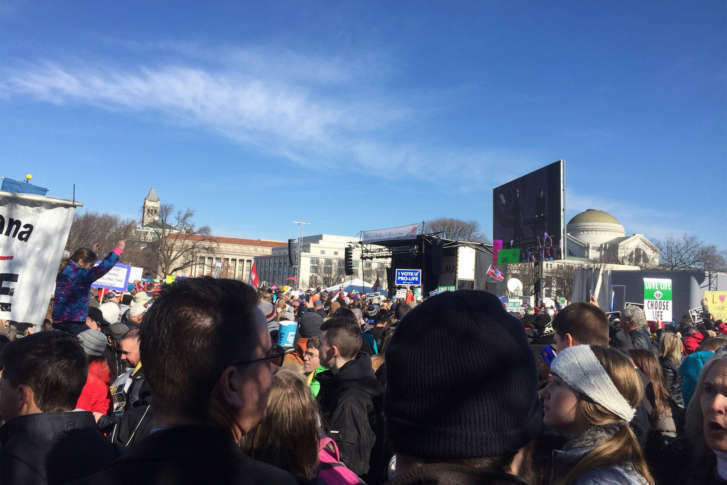 Crowds of people packed the National Mall on Friday for the March for Life, an annual march against abortion. A wintry, wet D.C. hosted two rallies around the National Mall on Friday: The Indigenous Peoples March and the March for Life. Here are some scenes from the day’s events. 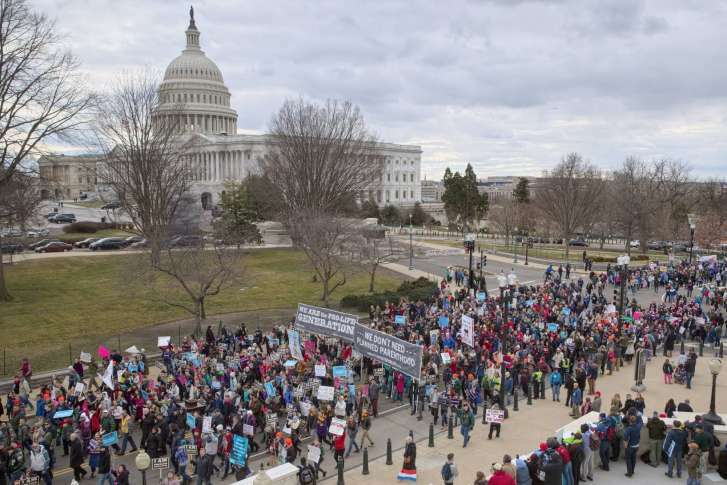 Watch the video from the National Mall of the 2019 March for Life. The Martin Luther King Jr. holiday weekend and two separate marches in downtown D.C. mean traffic and transit changes for the region from Friday through Monday. When does the March for Life start? Where does it start and end? What about the shutdown? WTOP has the info you need. 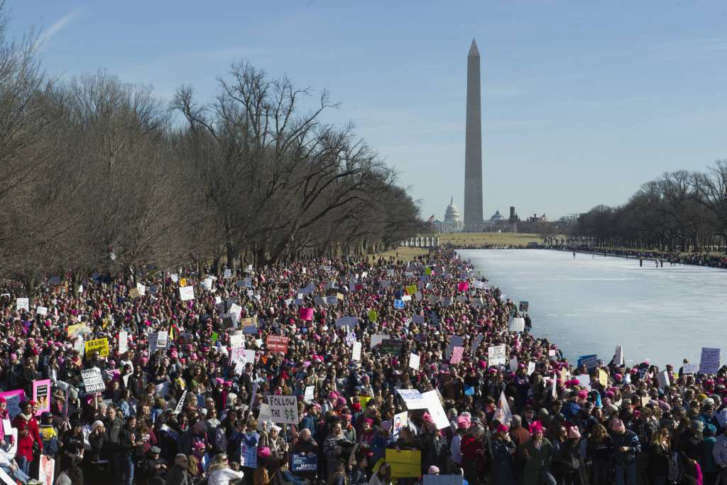 The Indigenous People’s March and March For Life on Jan. 18 and the Women’s March on Jan. 19, will go on as scheduled, the National Park Service said. 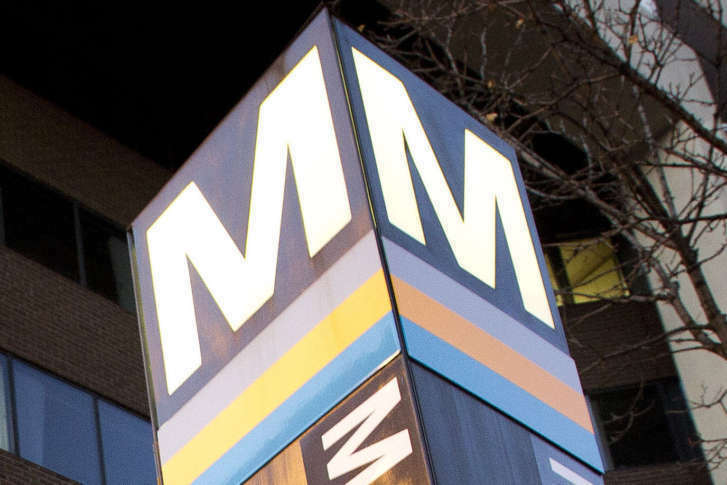 Expecting big crowds for a third-annual protest against President Donald Trump, Maryland’s MARC Train has already announced extra service Jan. 19 for the Women’s March on Washington. 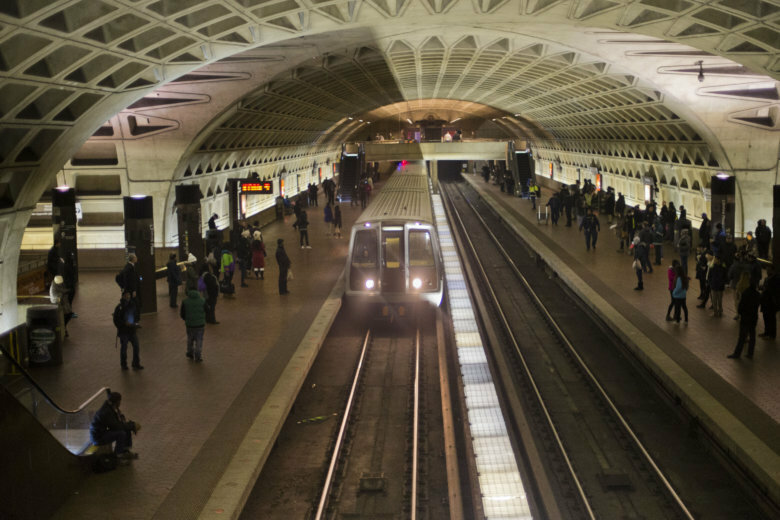 Metro plans to avoid any track work. 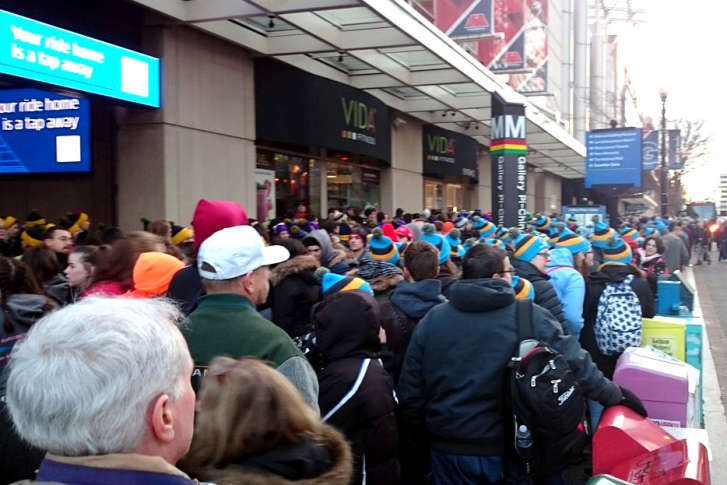 The 45th annual March for Life is underway in Downtown D.C. as thousands of abortion-rights opponents await a video address from President Donald Trump. 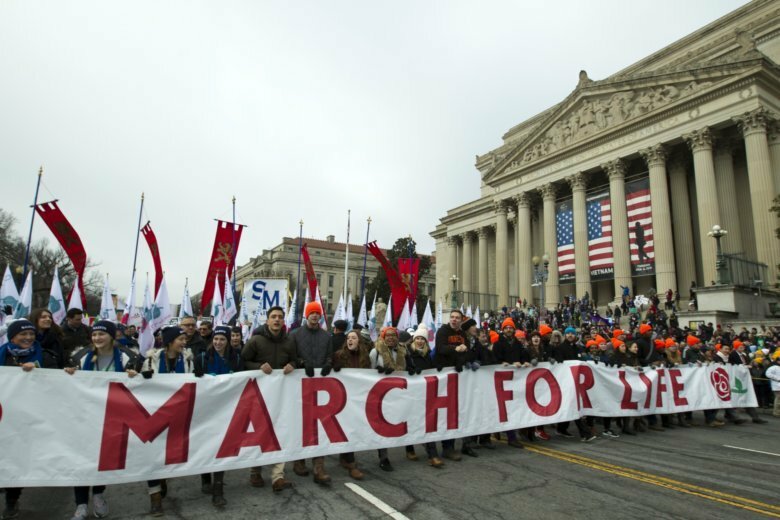 The events kick off Friday with the March for Life in Washington, the biggest yearly event for opponents of abortion. Abortion rights supporters plan a counter-protest Friday at the Supreme Court, followed by other weekend events. Thousands of people gathered on the National Mall on Friday to protest the landmark 1973 Supreme Court decision legalizing abortion and to hear Vice President Mike Pence address the March for Life.